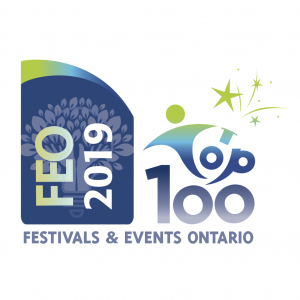 Awarded one of the top 100 festivals and events in Ontario again! (This is getting all too predictable). Awarded one of the top 100 festivals and events in Ontario – Festival and Events Ontario for the 4th year in a row! Brings $1.1 Million of tourism to the town and surrounding area. Injected almost $1 Million into the local economy ~ making it the single largest annual event in the Hills of Headwaters region and a major event in Southern Ontario. The event had grown into a four-day event run by 160 dedicated volunteers and featuring 86 acts that attracted a diverse audience of over 30,000 visitors from across Ontario and beyond. 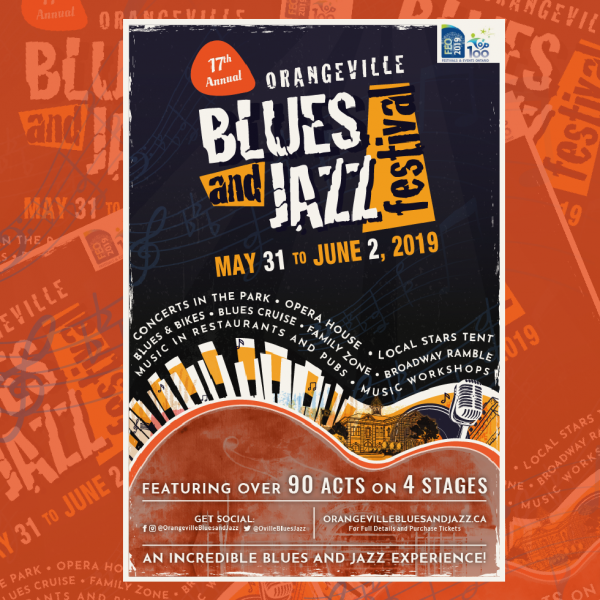 In 2004 the Orangeville Blues & Jazz Festival became an incorporated not-for-profit organization. The event is now managed by a volunteer Board of Directors (consisting of a President, a Treasurer, a Secretary and other Directors and Ex-officio members) and a vast team of volunteers. 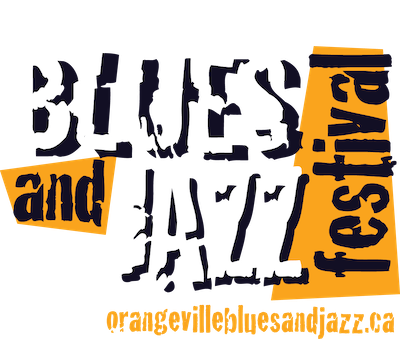 The first Orangeville Blues & Jazz Festival took place in June of 2003. 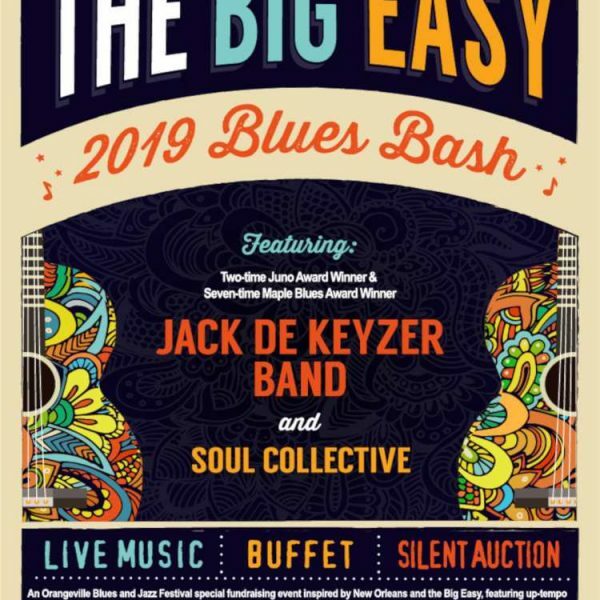 A small yet determined group of five (5) volunteers managed to organize and operate a full blown one day festival including a free concert featuring 2003 Juno Award winning headliner Jack deKeyzer and seven other highly talented blues & jazz artists. This inaugural event attracted an overall attendance of 2,000 people. It received tremendous support from local businesses as well as excellent reviews from the public and the media.